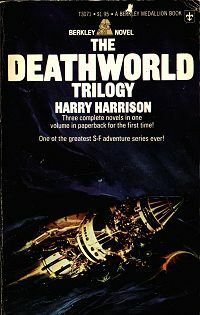 Harry Harrison: The Deathworld Trilogy. Consisting of Deathworld, The Ethical Engineer, and The Horse Barbarians. Taken as a whole, this trilogy is an entertaining and thrilling SF story set on four planets, that also contains a love story but mainly a lot of violence. In many ways this is Gernsbackian sf since there is a lot of scientific and technological material interspersed although this is done without embarrassing info dumps. Deathworld is the most interesting, starting with a description of how the hero uses his psi power to win money in a casino and leaves for a planet where there is a constant battle between the people of the city and the surrounding plants and animals. The continuous increase in hostilities can be seen as a parable of many human conflicts. In The Ethical Engineer our hero is caught by a primitive tribe on another planet, where he tries to help out by increasing the efficiency of petroleum distillation and uses of electricity. Here there is also some use of Esperanto, which Harrison was a proponent for. The Horse Barbarians is the weakest, describing another primitive society, where the chief wants to learn how to make gunpowder. Harry Harrison: The Best of Harry Harrison. 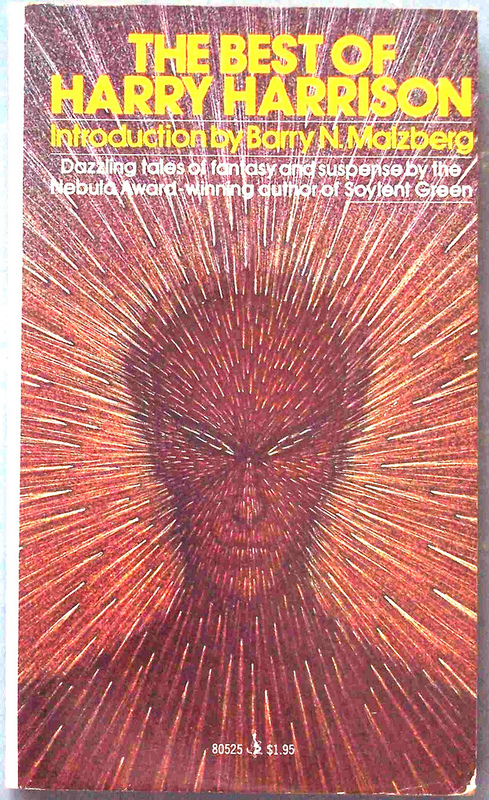 This collection starts with one of Harrison’s most well-known works, “The streets of Ashkelon”, that he had problems to get published since it deals with an atheist who has taught science to the aliens of a distant planet. When a priest arrives and tries to teach Christendom they want proof, resulting in the crucifixion of the priest. Considerably lighter is the next story, “Captain Honario Harpplayer, R.N.”, a Hornblower parody where the ship is called “Redundant”. In “Rescue Operation” an alien is fished out of Jugoslavian waters, and suffers from the superstitious and unenlightened villagers. A reporter meets the monster in the quite enjoyable horror story “At last, the true story of Frankenstein”, and I also liked the story about indoctrination by night to eliminate murder, “I always do what Teddy says”. Harrison started by doing illustrations and comic books, and “Portrait of the artist” might have its basis in his own fear of being replaced by a computer. “Not me, not Amos Cabot!” where the ageing protagonist gets a free subscription to the journal Hereafter feels very up-to-date. Fortunately “Mute Milton” about a black professor visiting the south of USA is less so, but still painful. In the absurd and thought-provoking “A criminal pact” feeding a baby makes a parent free prey for murder in order to counteract overpopulation. 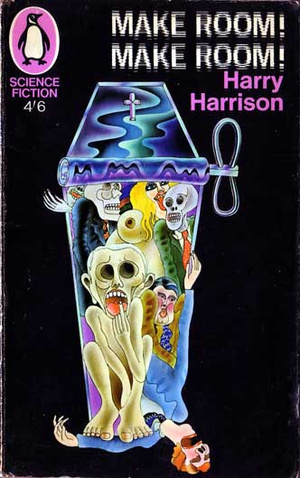 Harrison has written several stories about the Matter Transmitter, and in the Kafkaesque “Waiting place” a person thinks he has been transferred to a horrible prison by mistake. In the less serious “If “ small lizard aliens get in trouble when they come to Earth, in “I have my vigil” a lonely robot still sets the table for the crew, and in “From fanaticism, or for reward” a robot detective finds a murderer. The atypical surrealistic fantasy “By the falls” describes how boats, houses, dogs and finally blood comes down a water fall, presumably from a world above the falls. 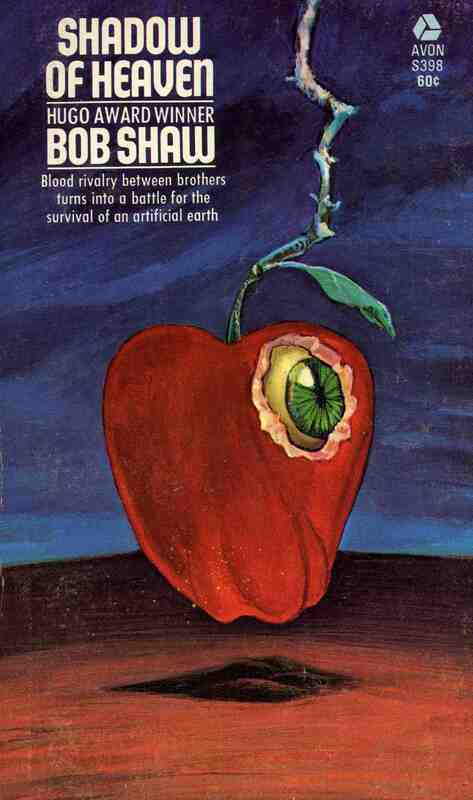 “The ever-branching tree” is an unsuccessful attempt at describing evolution in a pedagogical way and “Brave newer world” a thriller based on the making of “perfect” humans in test tubes. “Roommates” is a part of the novel Make Room! Make Room! giving its essence, and in “The mothballed spaceship” the heroes from the Deathworld stories outwitted an armed space ship. Harrison’s contempt for the military is demonstrated in “An honest day’s work” where a plumber helps them and in the satire “Space rats of the C.C.C.”. 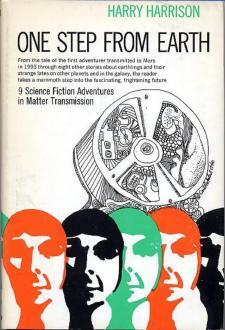 Those parodies are popular but I find them boring, and I prefer the serious sf stories. This novel has also been published as Tunnel Through the Deeps. 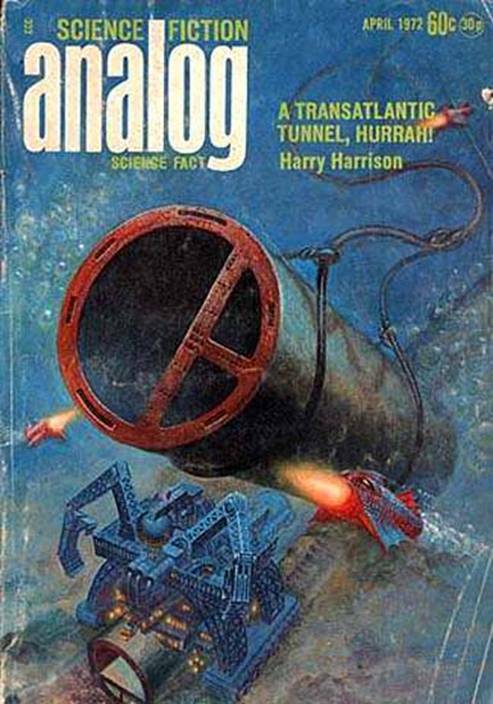 It is an entertaining and thrilling early steam-punk novel, where the construction of the railway tunnel is described in some detail without being boring. I became interested in this question after reading Mornings in Jenin, where his fatal attempts as peace broker in Palestine were mentioned. 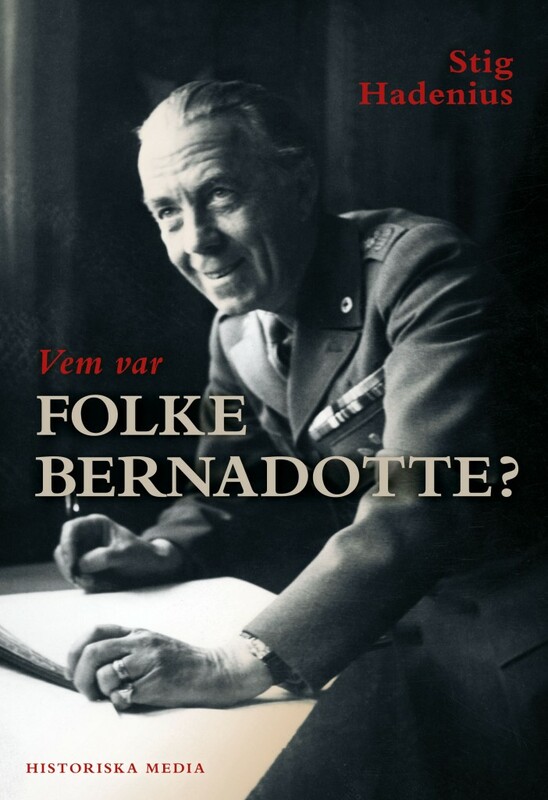 He was also discussed when Sweden’s latest princess was named Estelle, since that was the name of Folke Bernadotte’s American wife. It was interesting to read about his life and achievements, especially how he saved people in the concentration camps partly by negotiating with Himmler. 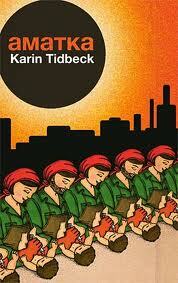 A fascinating surrealistic dystopia in Swedish, written in a clear and beautiful language. The use of an investigator whose commission is to study the use of soap in a community is brilliant since it leads the reader to many homes and workplaces. The necessity to name things unless they dissolve into a sludge renders the situation a dream-like quality. The characters feel alive and believable, and a lesbian relationship is described with empathy. Suspense is provided by the tension between an anonymous state and the freedom of the individuals. This is perhaps Harrison’s most well-known book, since the film Soylent Green was based on it. It is a serious novel about the life in an overpopulated New York, where people are starving and still trying to make a living. Still, I think it was too much of a thriller with a police trying to solve a murder and a love story between the police and the victim’s wife, and less of a story about consequences of overpopulation. 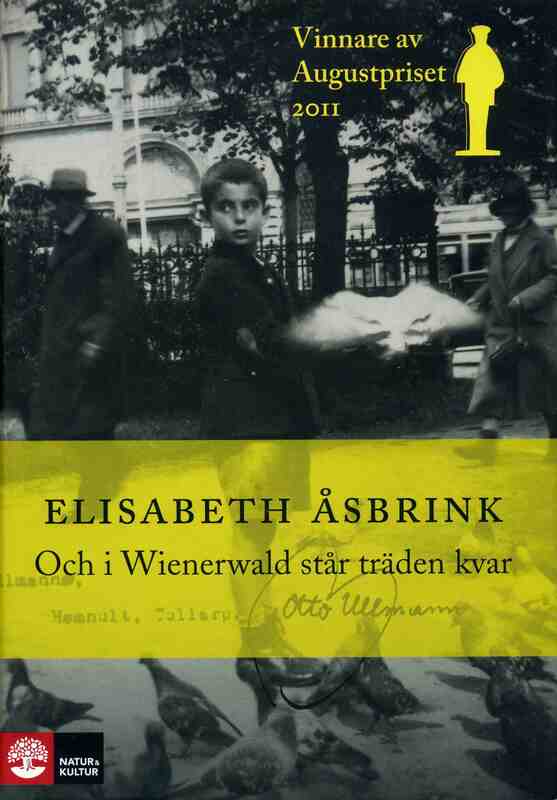 A surprisingly entertaining semi-autobiographical novel which shows Strindberg in all his foolishness and unintentionally describes his great love and wife as a warm and intelligent woman. The descriptions especially of Stockholm are beautiful, but they cannot compete with his inner monologues which are often paranoid enough to make you smile. I read the edition that was translated from French in 1914 which is considered to be strongly mitigated, but it definitely was strong enough. Bob Shaw: Shadow of Heaven. In order to get more land for farms when the world is overpopulated, a giant disk is floating above the Atlantic ocean by antigravity. This fairly silly idea is used for a thrilling but light-weight story where the basic conflict is one between two brothers with different fathers. Enjoyable but hardly a must-read. Neil Williamson and Andrew J. Wilson, eds. : Nova Scotia. 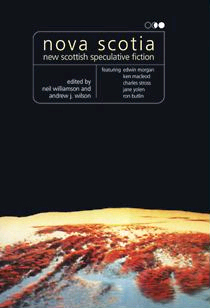 Subtitled New Scottish Speculative Fiction, this anthology contains some really good short stories by well-known and at least to me unknown authors. Most of the stories really are Scottish, not just by their authors but rather from the setting and atmosphere. This is especially true of my favourite, John Grant’s fantasy “The Hard Stuff” where in “the second glen to the right” there is a Fairyland cottage. Another brilliant fantasy, of the horror type, is Jane Yolen’s “A Knot of Toads”. Ken McLeod’s “A Case of Consilience” is (of course) a story about preaching Christianity to aliens, in this case a mycoid species. Harry Harrison: One Step From Earth. An entertaining collection of stories about Matter Transmission. In “One Step From Earth” it is used to send people to Mars, but a disease there threatens to spread to Earth, and in “Pressure” it is used to get to the surface of Saturn. In “No War, or Battle’s Sound” it is used for space battle and in “Wife to the Lord” it just plays a minor role for interstellar transportation. This also the case in “The Life Preservers” that is a nice story about medical problems, and in “Heavy Duty” that is another good story, this one about colonization and slavery. The last story, “A Tale of the Ending” is a less successful far-future story. The remaining two stories were also published in The Best of Harry Harrison. 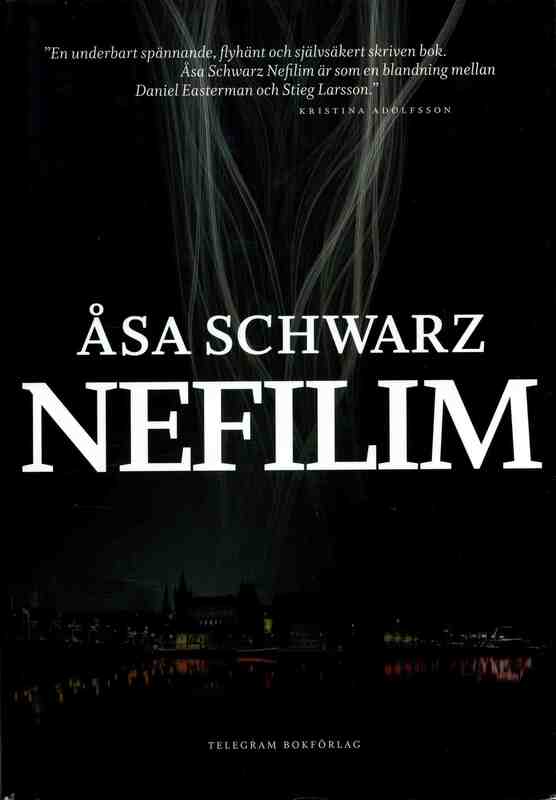 A Swedish thriller set in a well described Stockholm, where a female Greenpeace activist becomes involved in murders connected to a group that believes in a great flood similar to the one in the Bible. Well written and with good suspense, but with no fantasy or sf elements. A reconstruction of the life of Otto, a Jewish boy in Vienna who is sent to Sweden in 1939, and who then meets and becomes the friend of Ingvar Kamprad (founder of IKEA) who at that time was active in Swedish Nazi organisations. 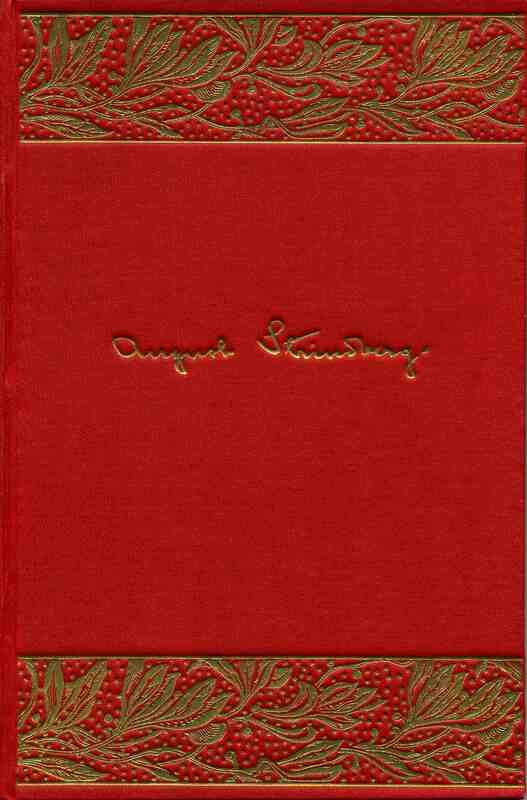 The book is based on letters from Otto’s parents to Otto, interviews and lots other material from the time, and is thus well researched. It was interesting and shocking to read about how the Swedish church only wanted to save children who converted to Christianity, and how trade unions opposed Jewish immigration.